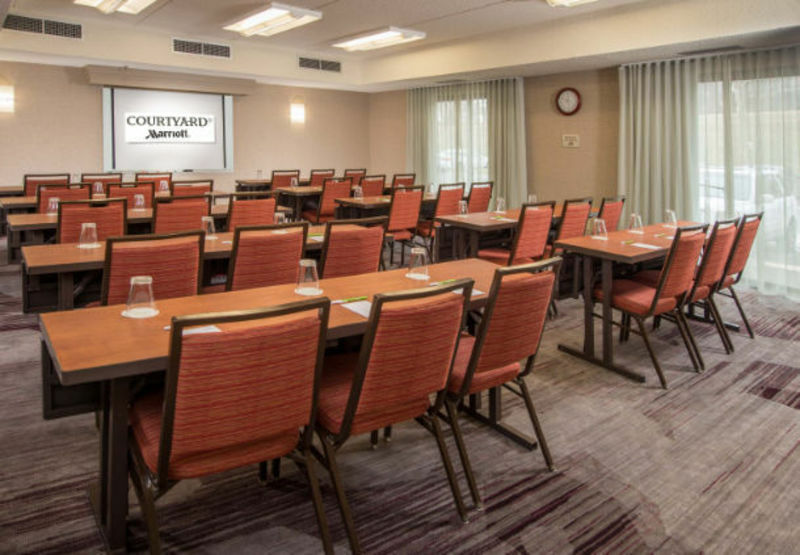 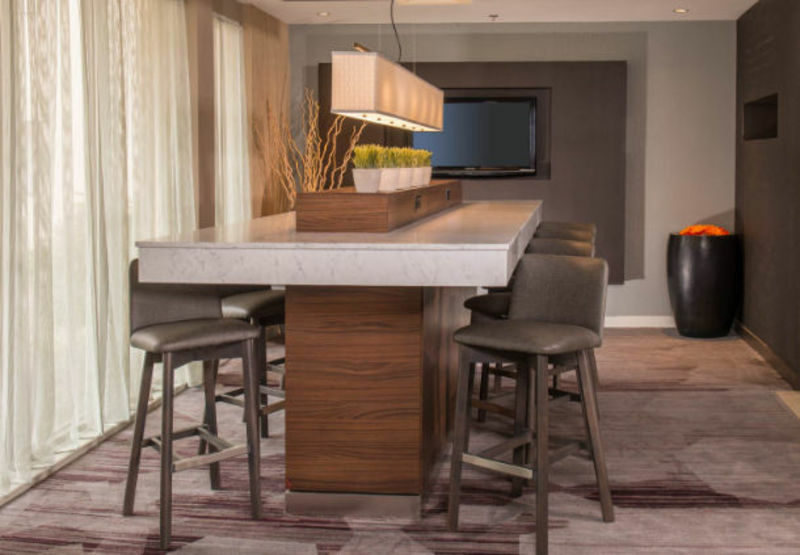 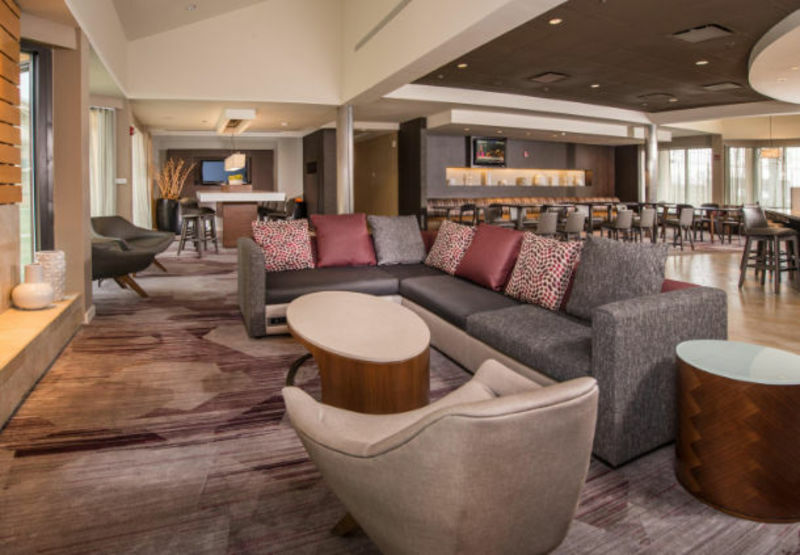 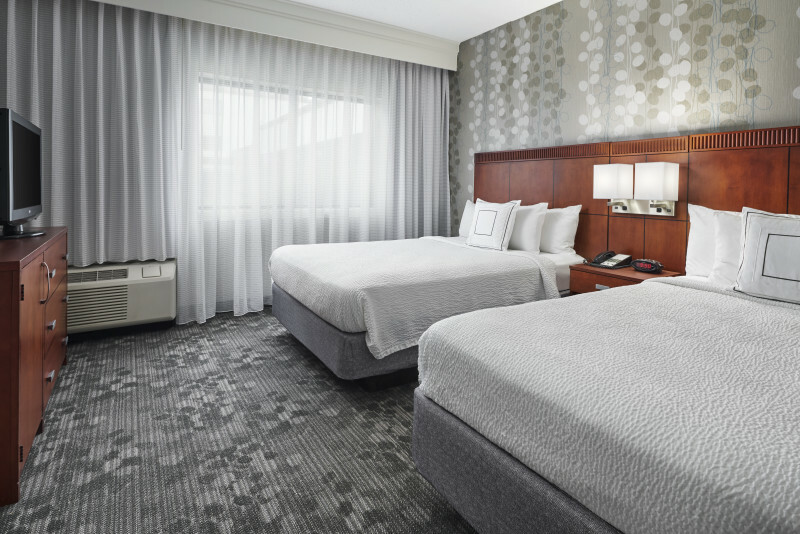 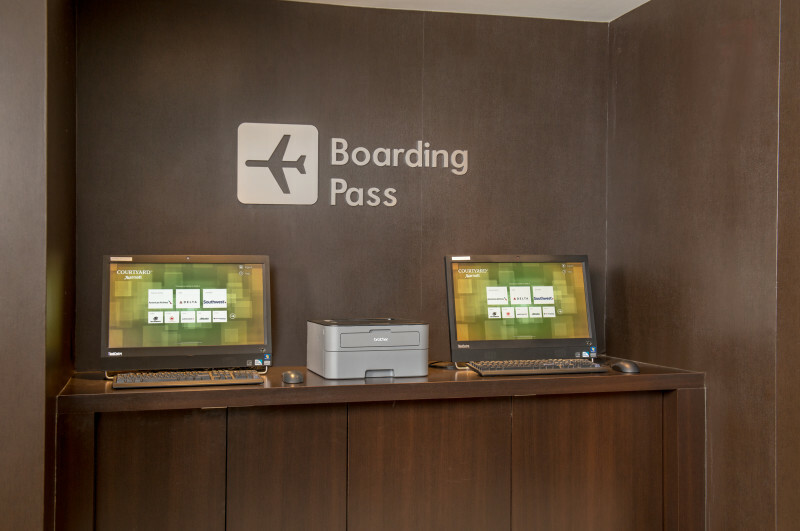 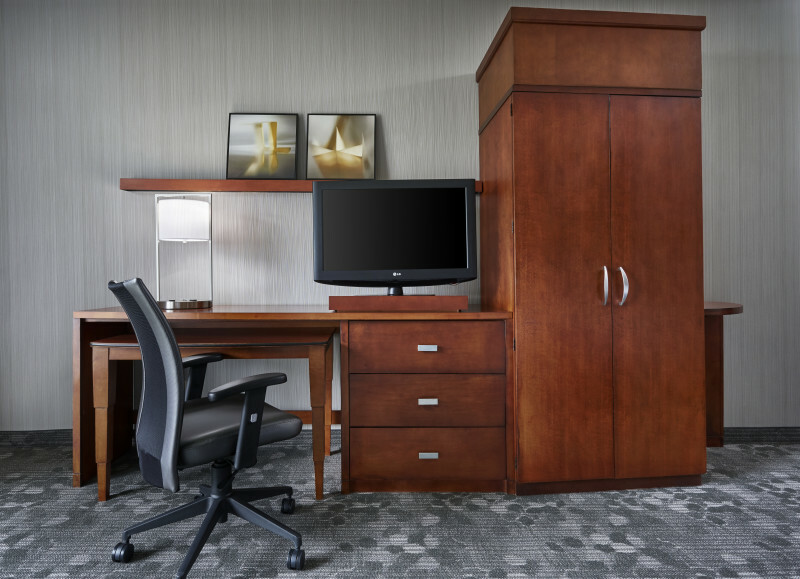 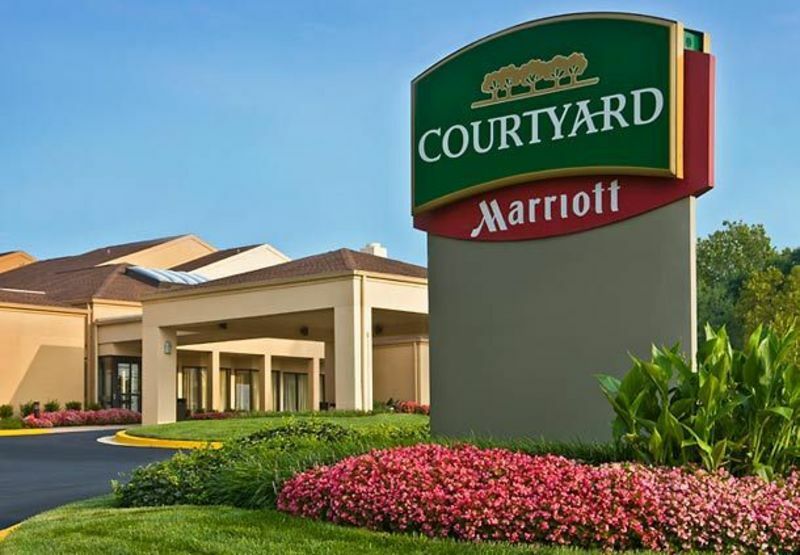 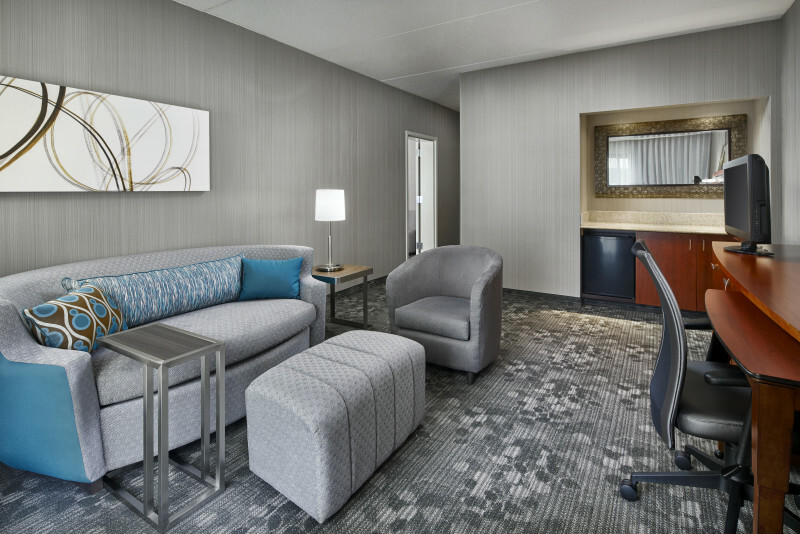 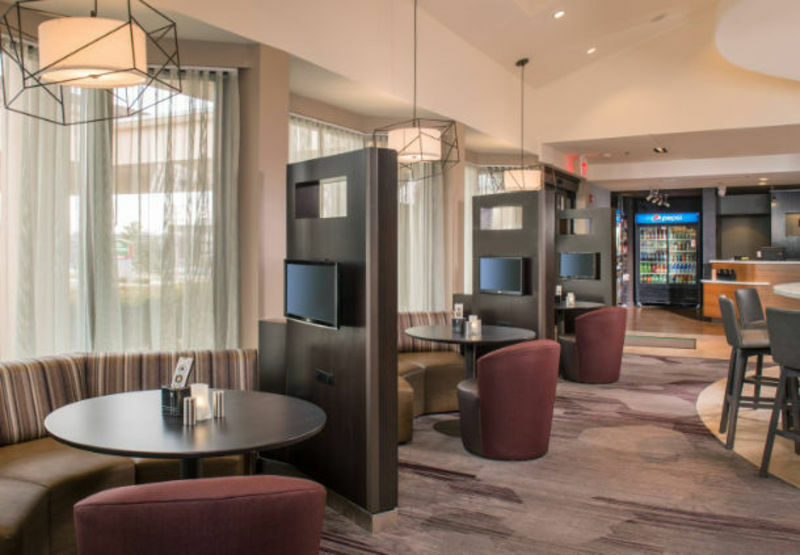 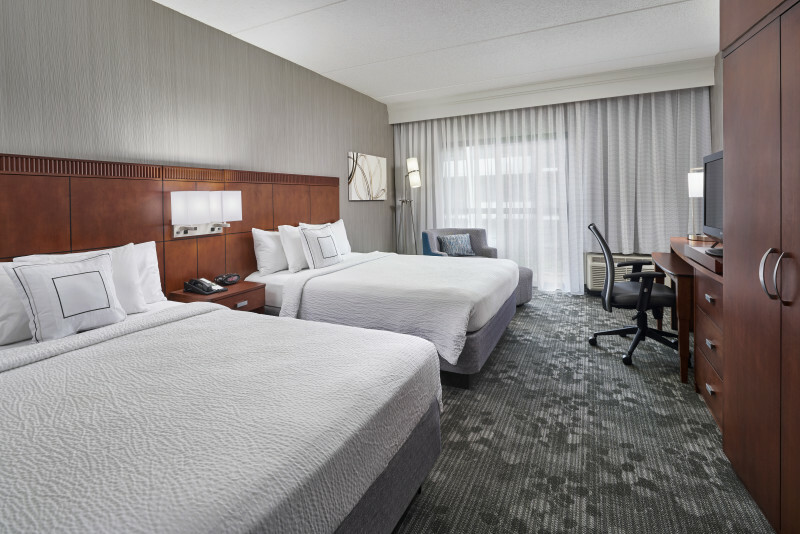 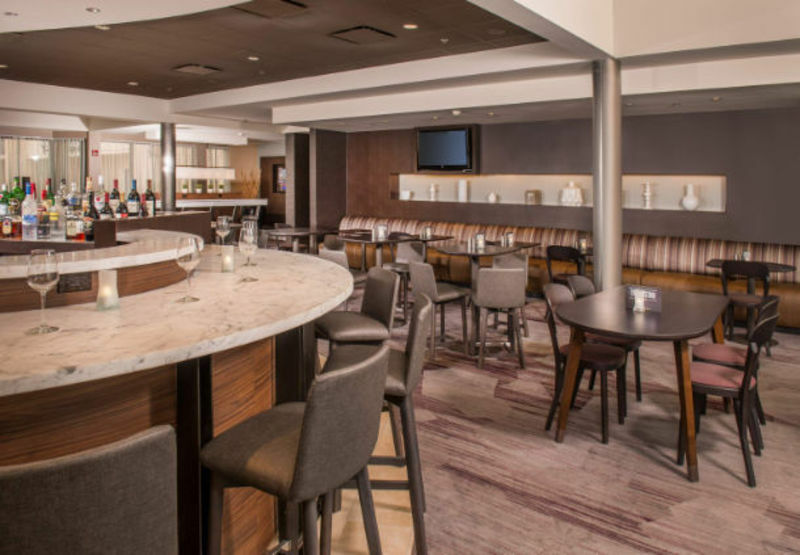 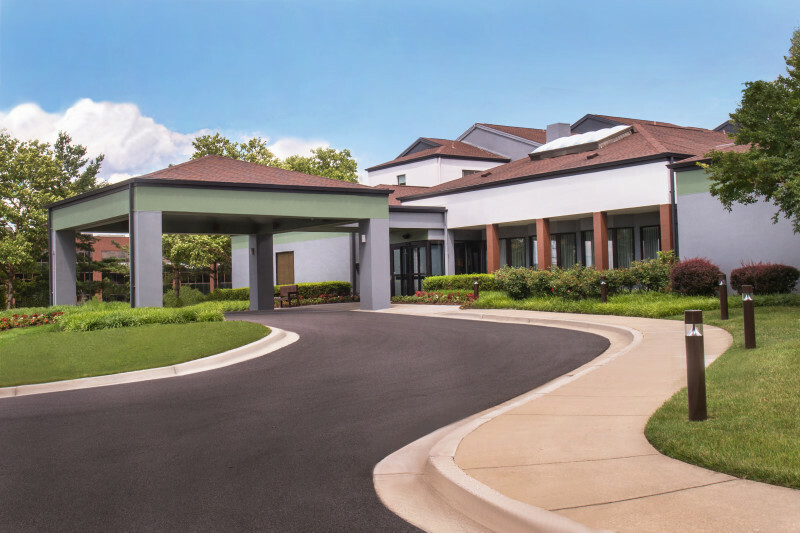 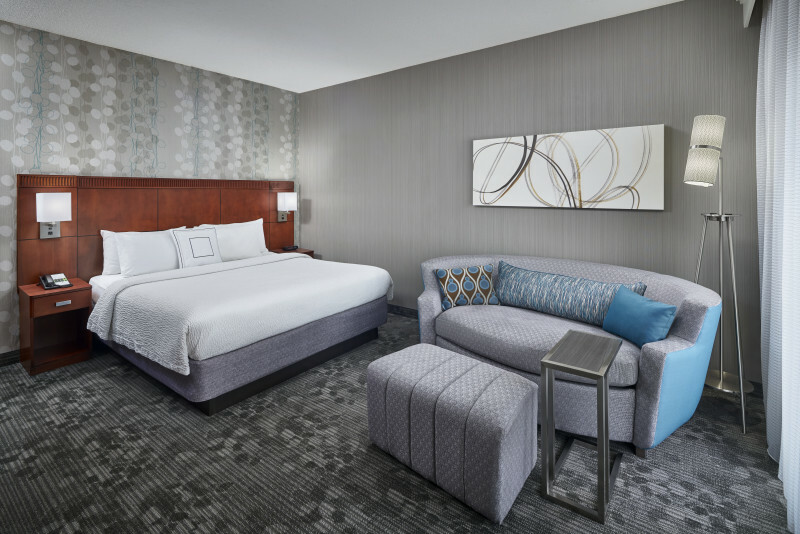 The Courtyard by Marriott, Baltimore BWI Airport hotel is conveniently located two miles from the airport. 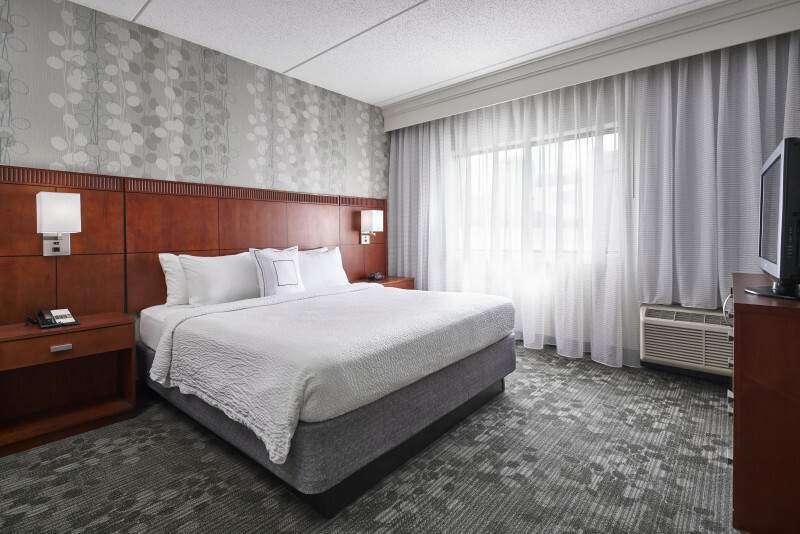 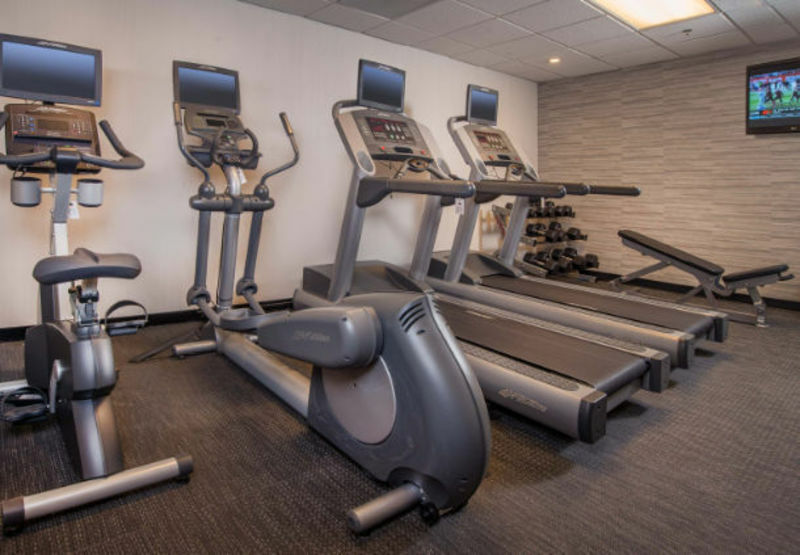 The hotel offers a well designed room with amenities and services that offer both comfort and convenience, as well as, ensure the start to a successful visit to the area. 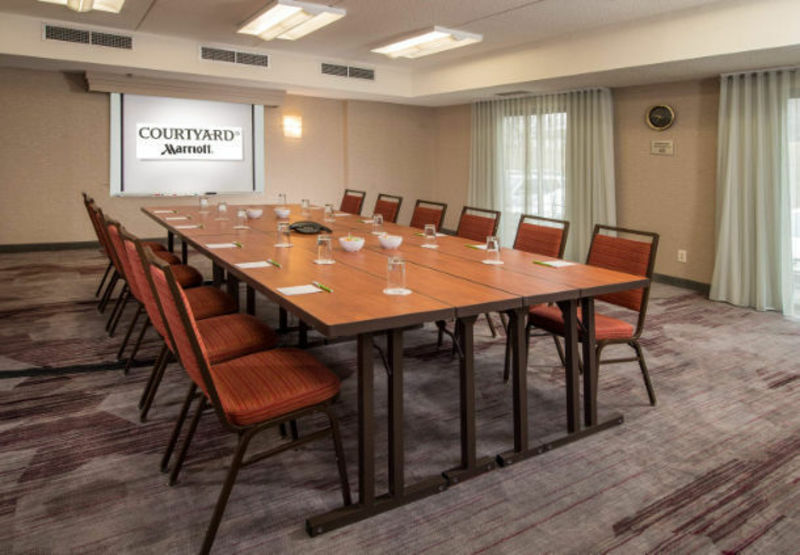 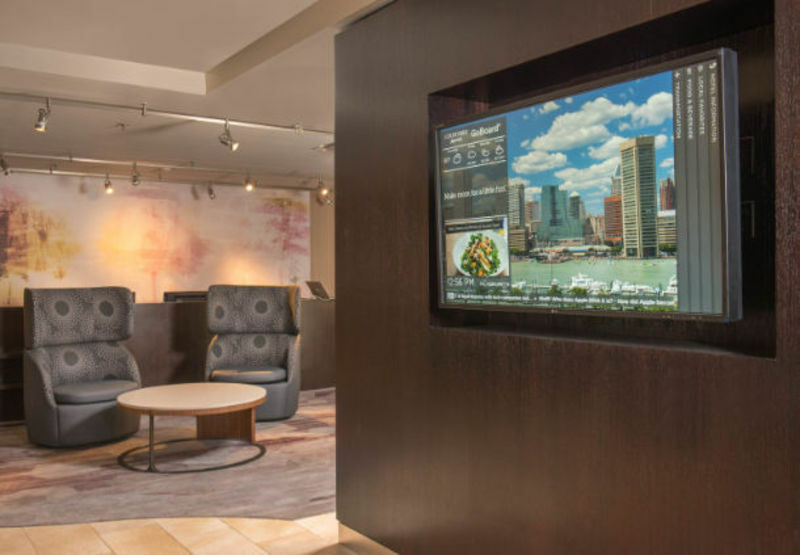 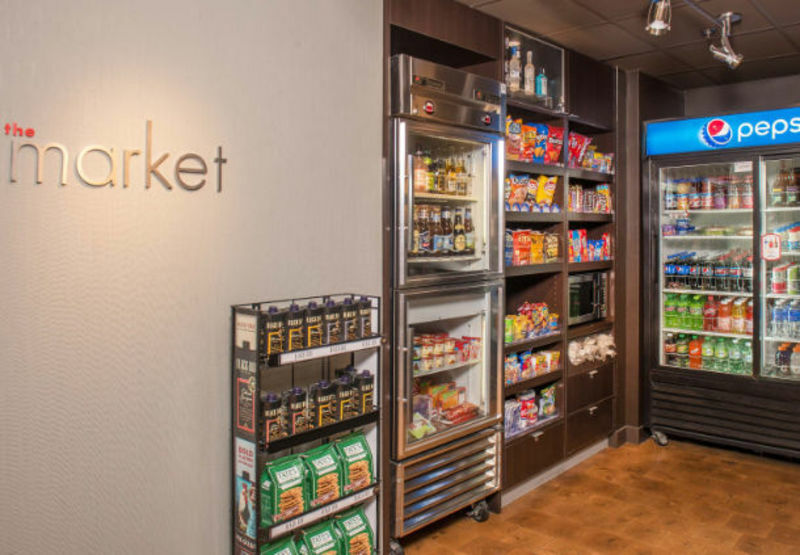 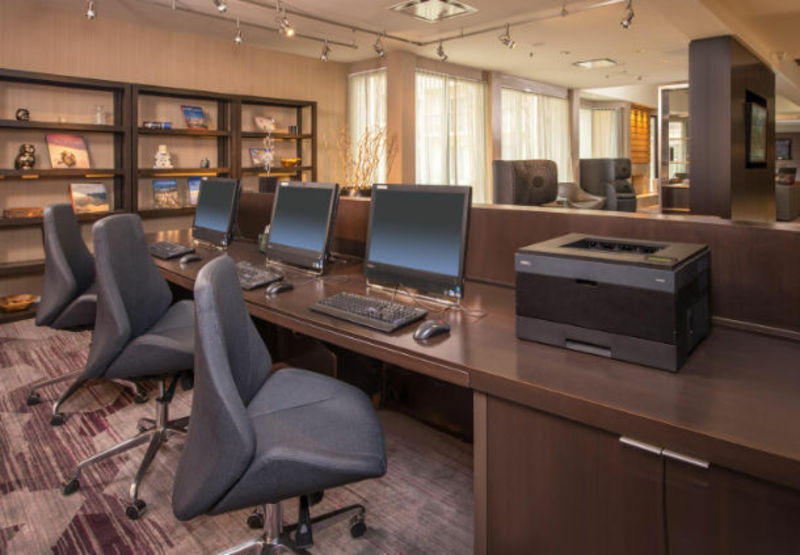 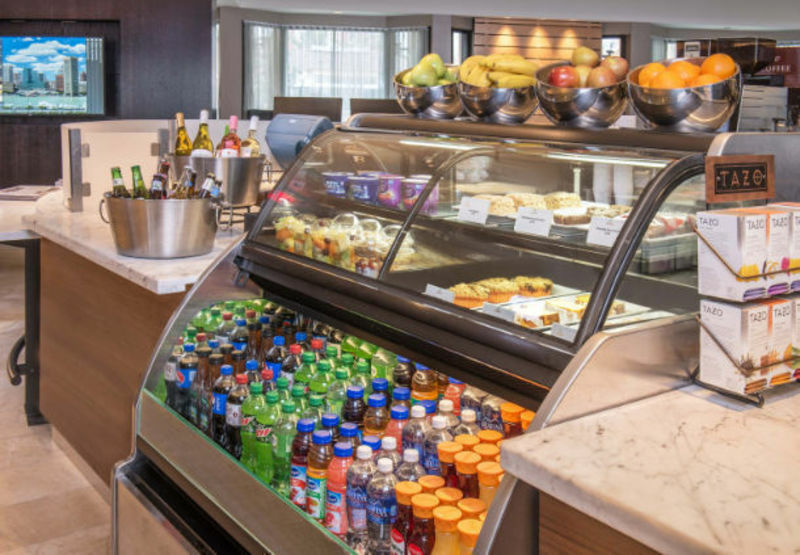 Courtyard by Marriott offers a steaming hot breakfast and complimentary high-speed Internet access along with Marriott friendly service. 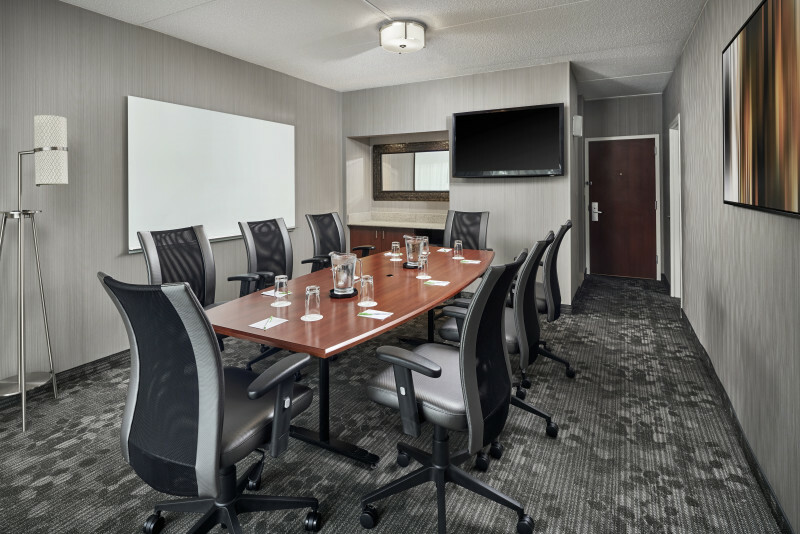 Meeting space is also available.